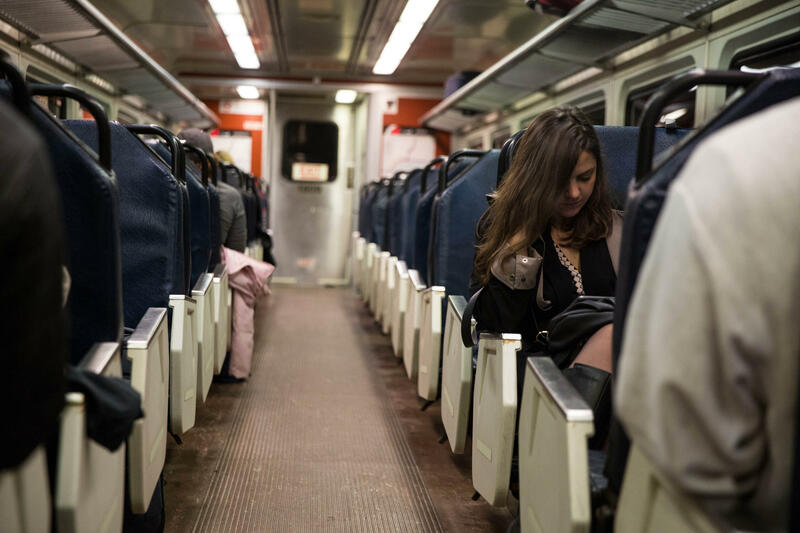 Passengers ride a Hartford Line train during the Christmas holiday weekend. On Amtrak trains on the line, non-Amtrak ticketed passengers are having problems getting on to crowded trains. 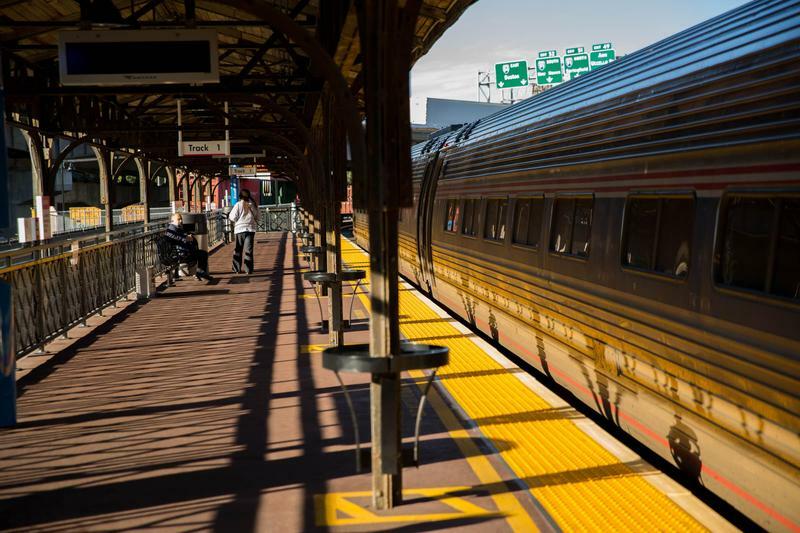 Riders who bought CTrail and U-Pass student passes faced problems when attempting to board Amtrak trains over the weekend. That’s because of overcrowding. Friday December 21 was the day that the Connecticut Department of Transportation said would be the height of holiday travel. At 4:20 on that day, the Hartford Line Alerts Twitter account tweeted that an Amtrak train stopping in Springfield at 5:25 was at capacity and that non-Amtrak ticketed passengers might be left on the platform. Nine minutes later in Hartford, the Amtrak 475 hadn’t arrived when it was supposed to. “I wouldn’t think they would authorize this line to be set up if they didn’t have the right infrastructure in place and the right institutions to make it happen because every single time,” said passenger Colby Vanderbeck. Vanderbeck was fed up. He said there’s always something going wrong on the line. DOT said it continues to work with Amtrak on a solution, but it’s clear that the rail giant needs to somehow supplement its service on the line. The company has changed its public stance since Connecticut Public Radio investigated rider complaints earlier this year, saying it might ask certain passengers to get off in order to ensure a safe ride for everyone. Governor Dannel Malloy recently weighed in on the issue of customer dissatisfaction on the Hartford Line. “Isn’t it nice to have a railroad to use, right? And it’s going to get better as time goes on and I think we’ll resolve the issues with Amtrak as we move forward,” Malloy said. The next man in charge, Governor-elect Ned Lamont, had a similar reaction when asked about the treatment of passengers on Amtrak trains. “I think it’s a Grade-A problem that your trains are full and those are cars that are not on the road, we keep the rail service affordable, and we expand the rail service where there’s demand,” Lamont said. Out in the field -- where passengers are actually dealing with the prospect of not getting to their destination on time – those comments aren’t appreciated. 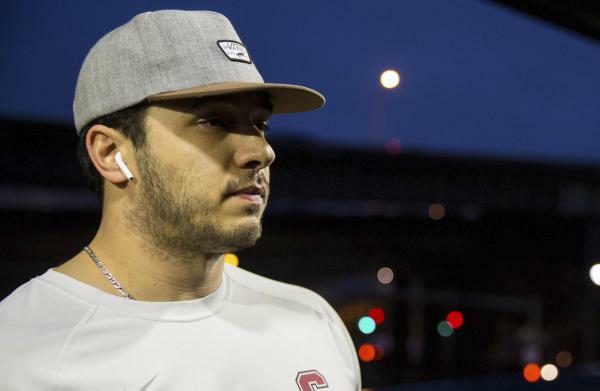 Colby Vanderbeck, who’s from Simsbury, was trying to see his girlfriend in New York City – connecting via Metro North in New Haven. But the train was running late. Jeffrey Hudson of West Haven agreed. He stood in what he called a “strategic spot” on the platform. 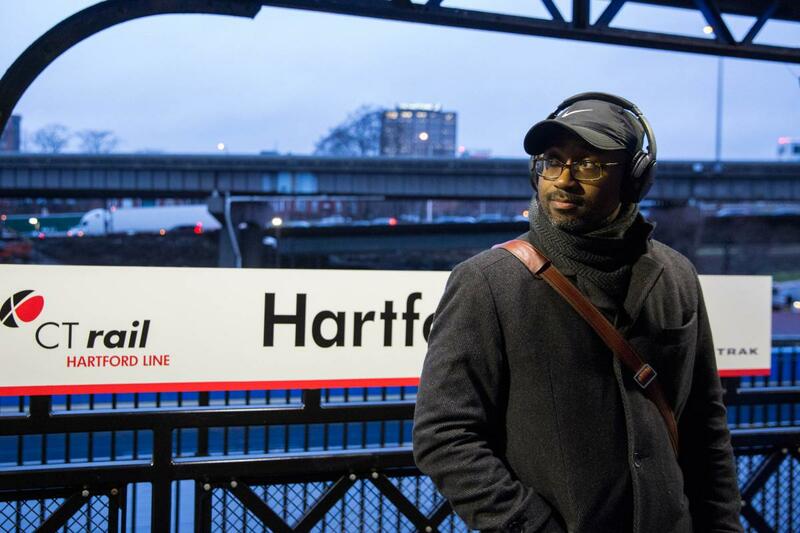 Hudson, a Travelers Insurance employee working in Hartford, started his routine of finding the proper spot to stand while waiting for the train after he witnessed firsthand what happens as a result of overcrowding on Amtrak trains back in November. CTrail trains generally have four passenger cars. But, Amtrak’s offering on the 4:29 p.m. train only has two. And on one week where Hudson was making his commute, Amtrak had to repair another car so it only ran one car. Hudson goes to his “strategic spot” so he won’t miss out on a seat or have to give it up to an Amtrak passenger -- maybe the train departs before anyone sees him or his ticket. DOT maintains that it has a “one ticket, one train” policy with Amtrak – so all tickets are supposed to be equal. But since September, when an Amtrak train has reached capacity, its conductors ask CTrail and “U-Pass” ticketed passengers to get off the train. But again, the back and forth means nothing to Colby Vanderbeck. He missed his connection because the Amtrak train was late. He’s actually doing two things about it – he said he’ll wait for his next train New Haven -- in a bar. And next time, Vanderbeck said he won’t use the Hartford line. He said he’ll drive down to Greenwich, hop on the Metro-North there, and get to the city that way. Call it a small victory for the Hartford Line and DOT that non-Amtrak passengers weren’t kicked off the train at peak travel time on its busiest Christmas holiday travel day. 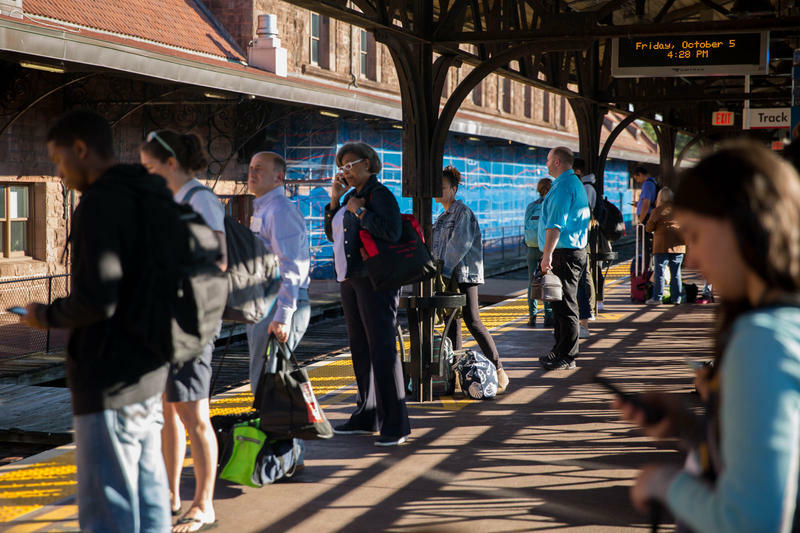 Two days earlier, Rich Andreski, DOT’s bureau chief of public transportation, had predicted that there wouldn’t be capacity issues on that 4:29 train because one segment of the traveling population might’ve already gone home. The fact that Amtrak, according to Andreski, was going to add a third car to the 4:29 p.m. train factored into his prediction. But when Friday’s 4:29 p.m. pulled in 15 minutes late to Union Station in Hartford, it only had two cars. 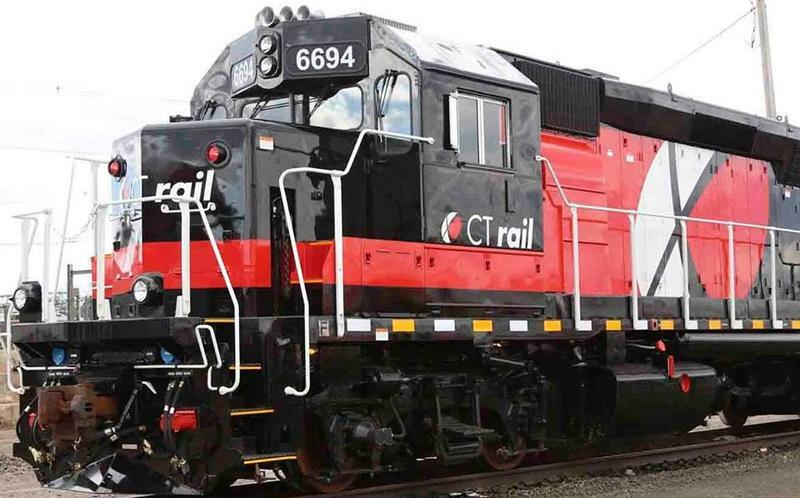 Commuters on the Hartford Rail Line between Springfield, Mass., and New Haven, Conn., will be able to catch a train earlier starting Monday morning.